Stock #165520 Great 209 Escape! Only 400 Hours On 2012 200HP Evinrude! Bimini, Console Cover, Full Mooring Cover! Marina Serviced! 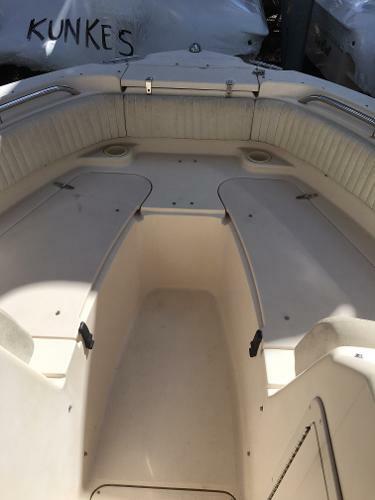 2006 Grady-White 209 ESCAPE 2006 Grady-White 209 ESCAPE This boat has low hours. Was in Connecticut until 2016. 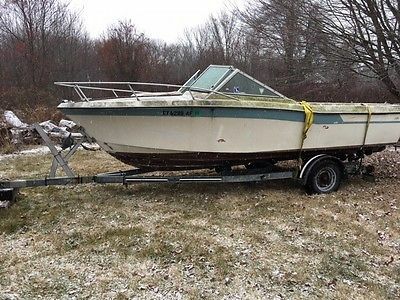 Owner will negotiate a trailer if that is desired. All offer to be considered. Hours have been confirmed at 221. 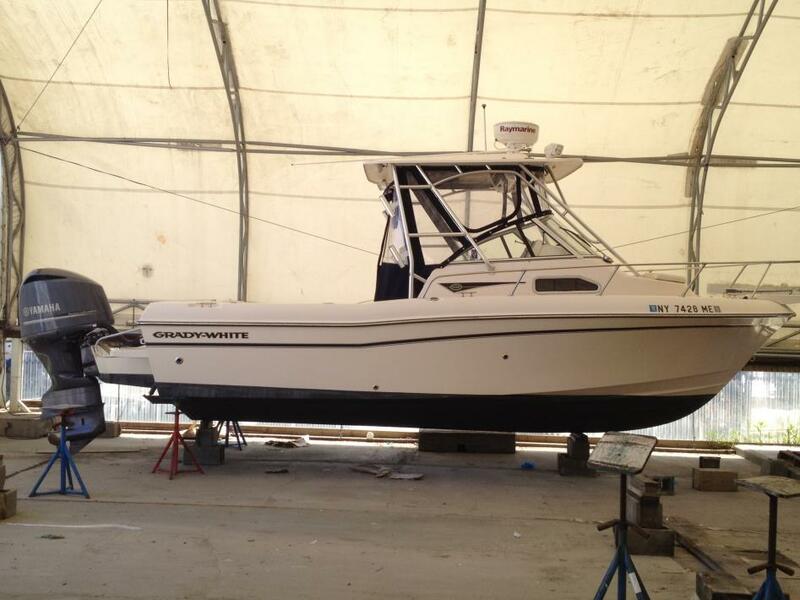 This motor is very clean and the boat has always been well maintained. 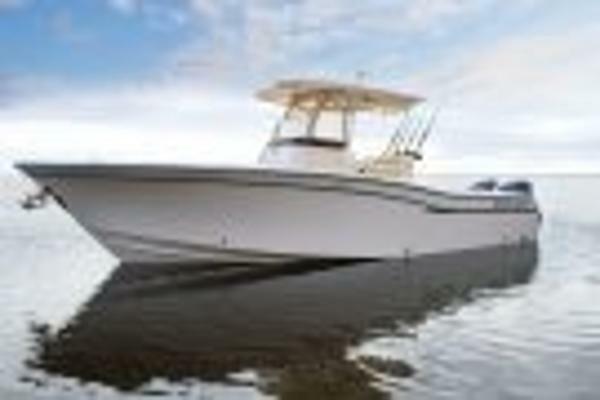 Boat is located in Naples Florida. 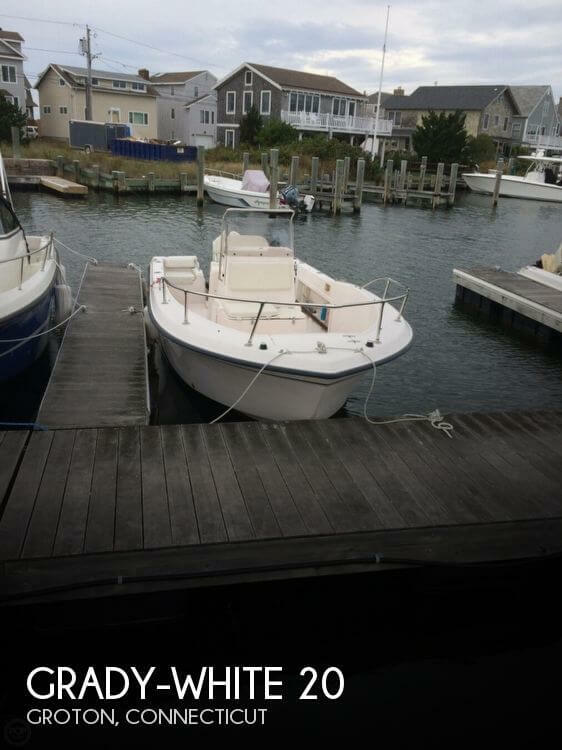 2015 Grady-White Fisherman 209 New Arrival To Our Brokerage. 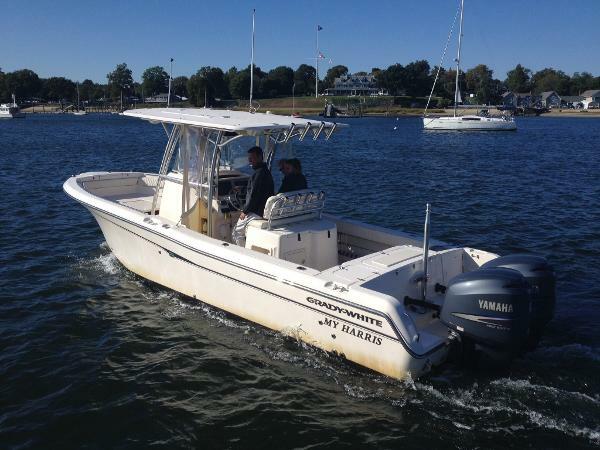 This Is A 2015 Grady-White Fisherman 209 Center Console With A Yamaha F-150XA 4-Stroke Motor With Less Than 80 Hours Of Usage. The Motor Has An Yamaha Extended Warranty Thru 2020. Electronics Include: Flush Mounted Garmin Echomap 70S With In-Hull P-79 Transducer, Standard Horizon GX1600 VHF, With A 4' Digital Antenna. 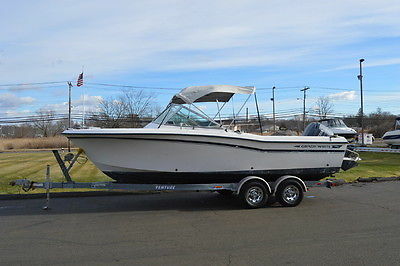 Option Are: Hydraulic Tilt Steering, Deluxe Lean Bar W/ Flip-Up Bolster Seat,Fiberglass T-Top W/ Rod Holders And Electronics Box, Forward And Aft Spreader lights,Cockpit Shower, Forward Fish Box Cushions, Swim Platform W/Ladder, Custom Canvas Includes: Helm/Dash Cover, Leaning Post Cover, Cooler Seat Cover, Aft Seat Covers, 3 Side T-Top Enclosure W/ Spray Wings, Yamaha Outboard Cover, Bottom Paint And More! This Is As Nice Of A Center Console That You Will Find! We Are Open 7 Days A Week For Your Convenience, So Call Or Stop By Today! 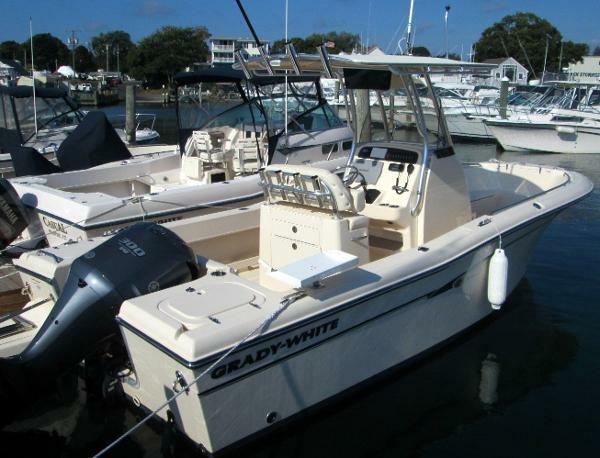 2008 Grady-White 225 Tournament New Arrival to Our Brokerage. 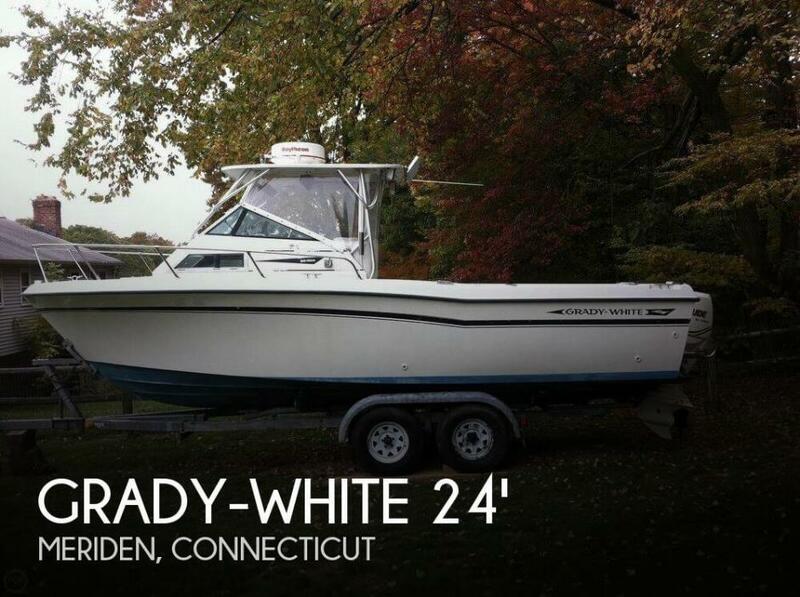 This Grady-White 225 Tournament is in Wonderful Condition! 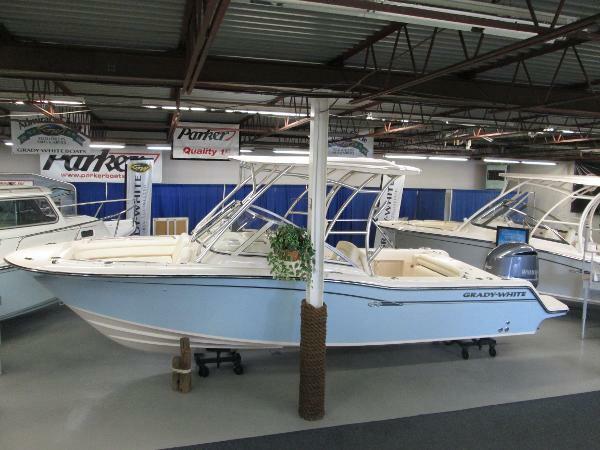 This Includes a Yamaha 4-Stroke 250 TXR with Only 318 Hours on Boat and Motor, Option are Sleeper Seat (Port), Deluxe Helm Chair ( Stbd), Bimini Vista Top with Top and Side Curtains, Drop Curtain and Bow Well Cover, Stereo, Portable Head, Full Length Swim Platform, Forward Casting Platform and Cushion set, Raw Water Wash Down, Ski Pylon, Black Bottom paint and More! 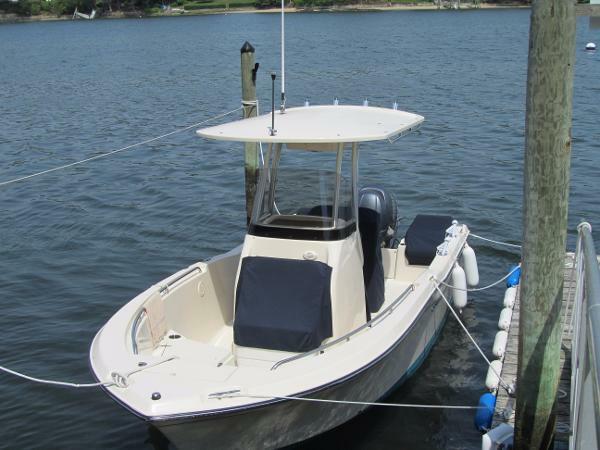 Electronics Include: ICOM M-422 VHF Radio and a Raymarine A-65 Combo GPS / Chart Plotter/ Fish Finder. This Boat Is In Shrink Wrap. We Are Open 7 Days A Week For Your Convenience, So Call Or Stop By Today! 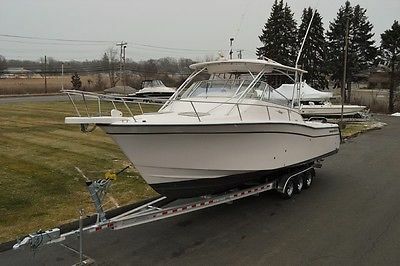 2008 Grady-White Release 283 Boat has been dealer maintained. 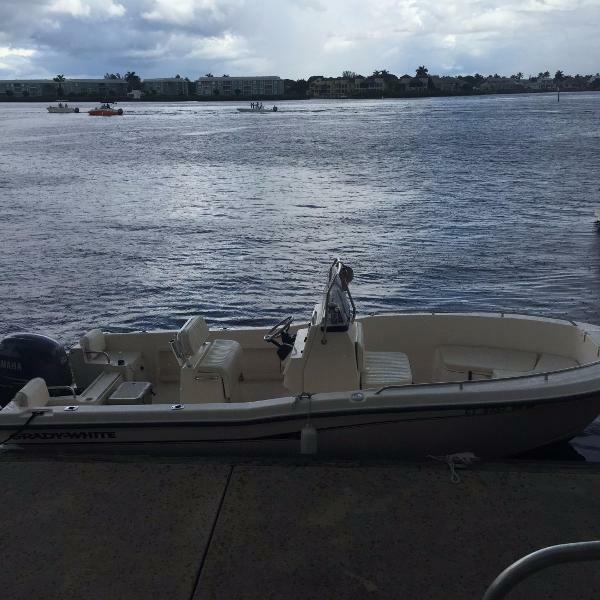 Yamaha outboards have about 300 hours. Garmin 5212 gps/sonar. 2017 Grady-White Freedom 235 New Model,Just Arrived. 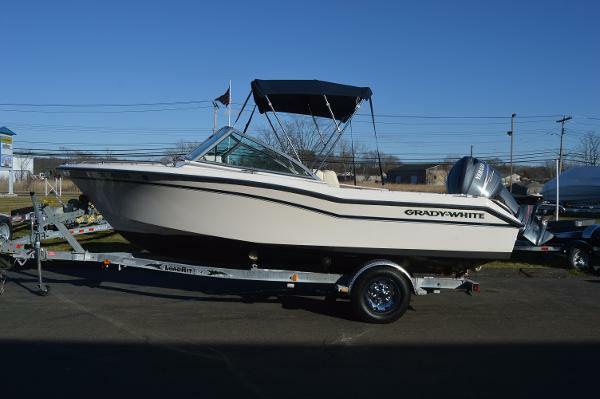 2017 Grady-White 235 Freedom Powered By A Yamaha F-300NCA Options Include Celestial Blue Gel Coat,Deluxe Companion Seat W/Electric Pull Out, Deluxe Helm Chair 2-STBD, Fusion Stereo, Handi-Head W/Deck Pump Out, Bow Table, Raw Water Washdown, Raw Water Livewell Bluel, Ski Pylon, Hard Top W/ 4 Leg Rod holders, Ivory Hard Top Front And Side Curtains,Ivory Drop Wall Curtain, Ivory Bow Cover and More! This Boat Is On Ground And In Shrink Wrap. We Are Open 7 Days A Week For Your Convenience, So Call Or Stop By Today. CALL FOR QUOTE! 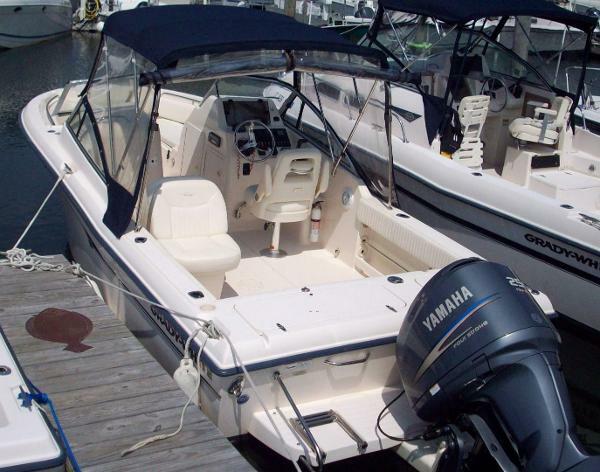 Grady White 223 Tournament 2006 Yamaha 4-Stroke Yamaha low hours. 2016 Grady-White Canyon 271 New Model. This Grady-White Canyon 271 FS Center Console Has New Forwards Seating Accommodations. Powered By Twin Yamaha F300NCA Motors. This Boat Has A Coastal Fog Blue Gel Coat Color, Fiberglass T-Top w/ Painted Frame,15' Crank Adjust Outriggers, Ivory Canvas T-Top Wings, Raw Water Livewell Blue, Casting Platform Bow Table W/Cushion, Casting Platform Insert W/ Cushion, Forward Seating, Teak Cockpit Steps, Underwater Lights, Fusion Stereo, Dual Engine Flush And More. We Are Open 7 Days A Week For Your Convenience So Call Or Stop By Today!